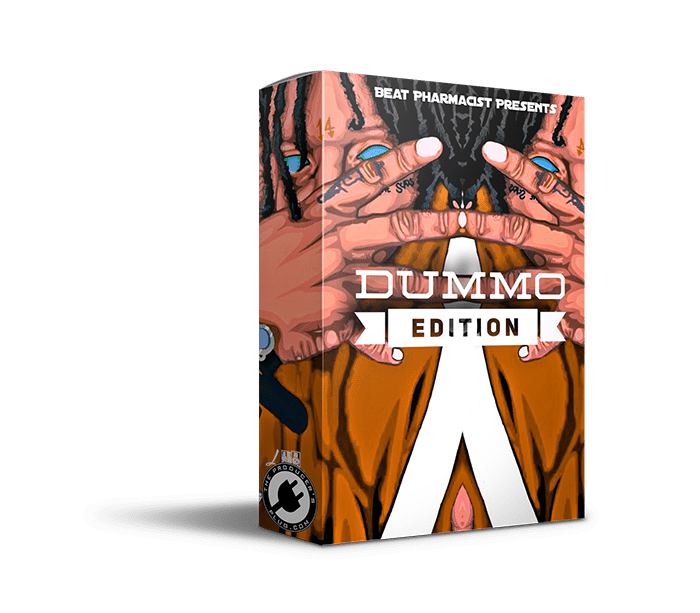 The Dummo sample kit by Versatile Traxx! These loops were inspired by the sounds and music of Trippie Redd! Versatile Traxx has made heat with Gucci Mane, K Camp, Chief Keef, Project Pat and many more! Contains 20 dope custom loops with separate tracked out WAV files!